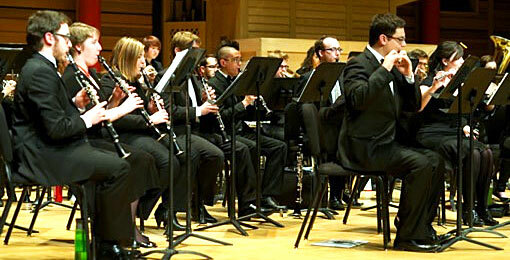 The University of Calgary Wind Ensemble has earned a reputation as one of the finest University groups of its kind in Canada and one of the principal international leaders in the field. Most notably, we have performed at the CBDNA National Conference and at the World Association for Symphonic Bands and Ensembles (WASBE) Conference. Our commercial CDs on three recording labels have established our reputation for musical sensitivity, technical polish and innovative programming. Gareth Jones is an Adjunct Professor at the University of Calgary where is the director of the University’s Wind Ensemble and the Symphonic Band as well as being the Instructor of Trumpet. 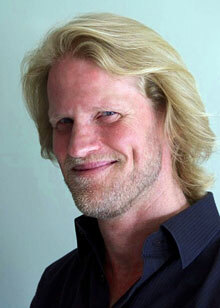 He is also the Director of the Alberta Winds, Calgary’s professional wind ensemble. In 2014 he was named the conductor of the National Youth Band of Canada. He has appeared as guest conductor and clinician with orchestras and wind ensembles throughout Canada, been featured on Juno-nominated blues CDs, appeared on CBC radio as a soloist and chamber musician, been a guest lecturer with the National Youth Orchestra of Canada, and was a reviewer for the recently updated Royal Conservatory of Music trumpet syllabus. Gareth Jones is a Yamaha artist.